Add a category and assign it a color. 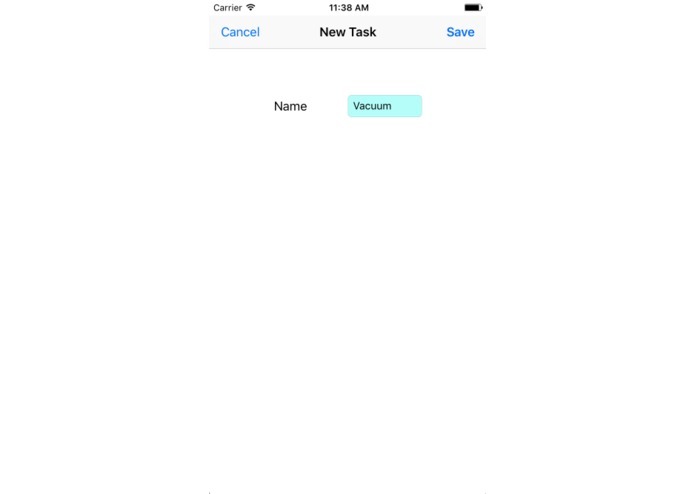 Set reminder time for tasks. For people with mental illnesses that make completing tasks difficult, such as depression, ADHD, or memory issues, or anyone who simply needs to be reminded of their tasks in daily life. 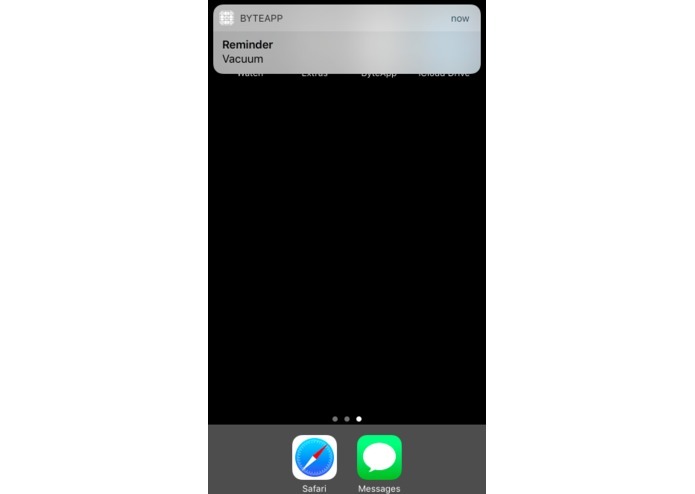 This app allows a user to set the time when a notification should be sent to their phone to remind them to complete a certain task. 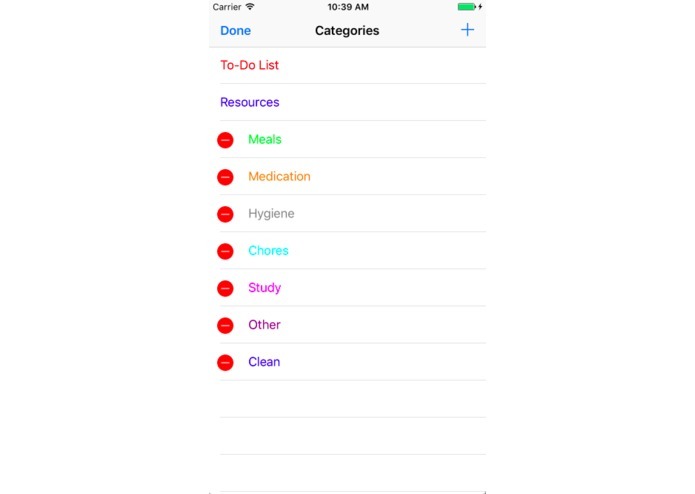 The user can sort tasks into color-coded categories so all related tasks can be viewed on one panel. 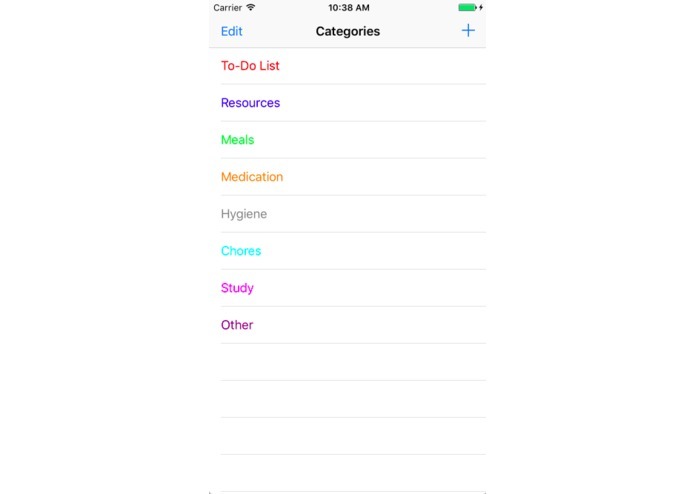 The app comes with several preloaded categories and tasks, and a user can freely add to or delete them based on their needs. 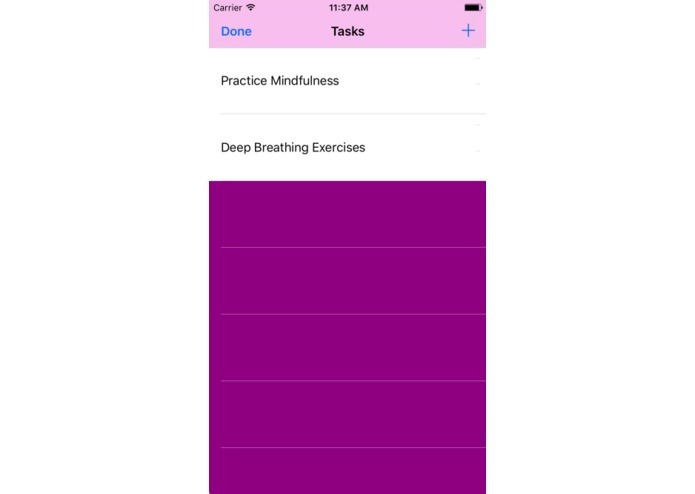 The app also has a to-do list and a resources list for tips on staying motivated and managing time. 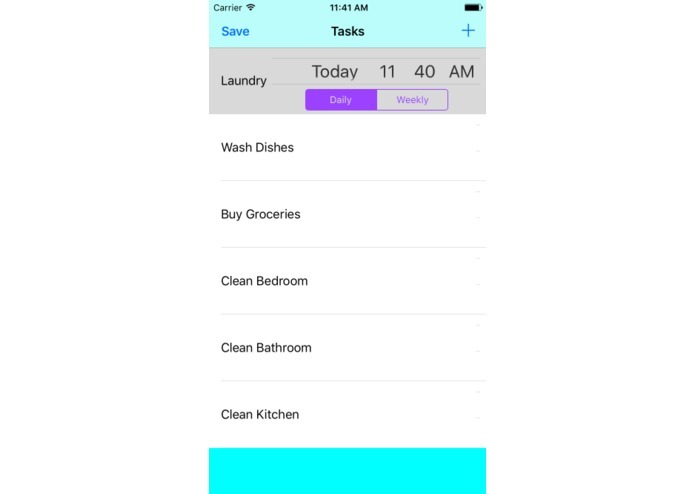 Task Reminder is an iOS 10 app built with Swift 3.1. We hope to implement a calendar view so a user can keep track of streaks in fulfilling all their daily tasks, as well as completing the resources page so it can be an asset for users in need. We also want to finish implementation for the option to have tasks reoccur monthly. 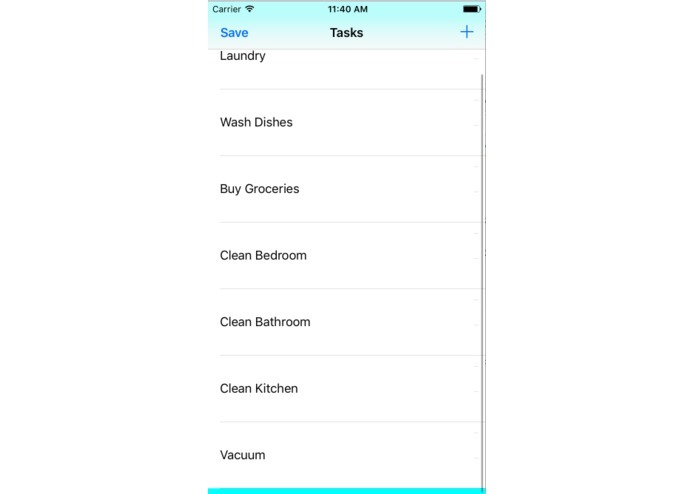 I implemented ways to add and delete tasks, persisting data, and the color coding system.